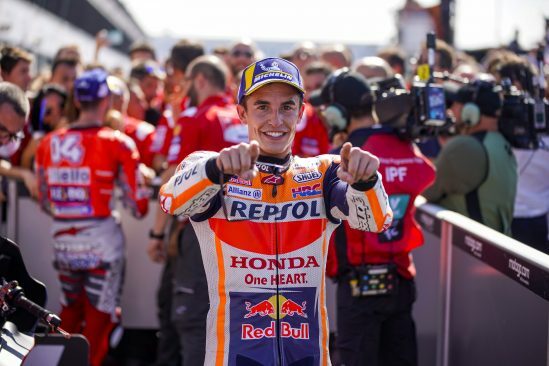 Yuasa, a co-sponsor of Repsol Honda, are celebrating with Marc Marquez and the team after the sensational Spaniard equaled Mike Hailwood with the 7th most podiums across all classes. 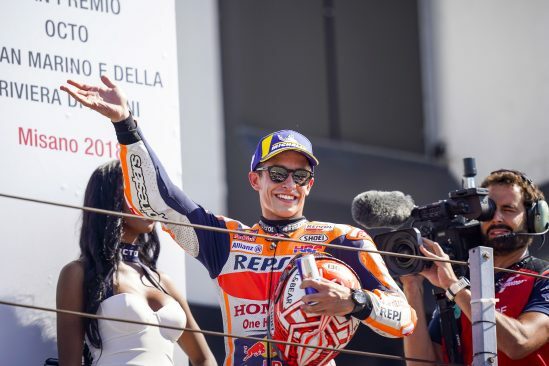 This podium also saw Marquez extend his lead in the MotoGP overall standings to 67 points over new runner-up and yesterday’s (09 September) GP winner Andrea Dovizioso. Currently, Honda also leads the the Constructors World Championship and the Repsol Honda Team tops the Teams World Championship. Yuasa are Original Equipment Manufacturer (OEM) motorcycle battery supplier to all the world’s top bike brands and the number one choice for quality, reliability and performance. The battery manufacturer has backed the HRC Repsol Honda MotoGP team and their riders Marc Marquez and Dani Pedrosa since 2013. 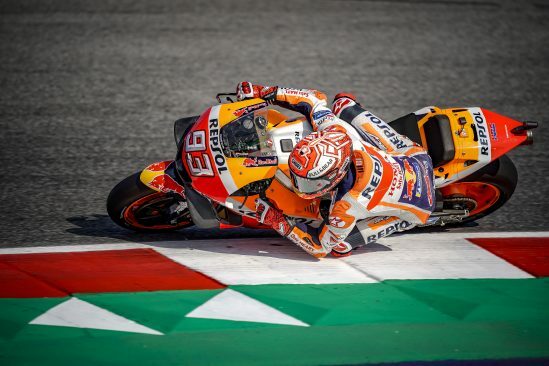 During this time Marquez has won a staggering 40 GPs and scored 73 podium finishes en route to his record-breaking four MotoGP world championships. 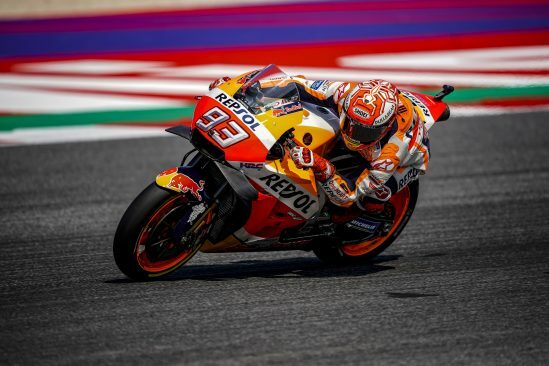 The MotoGP recommences with the next round at Aragon on 23 September which has seen great success for Marquez in previous years. With a 67 point lead advantage and only 6 rounds left of the 2018 season, Marc is in a fantastic position to claim his fifth MotoGP World Championship and to go joint third in the all time list of premier championships.